Here are 10 things you may not know about Michael Myers of John Carpenter‘s Halloween (1978) and the movies that followed. Michael Myers is a slasher wearing a William Shatner mask terrorizing babysitters. Watch as YouTuber Minty Comedic Arts presents this fun list of ten things you may not know about Michael Myers plus two bonus entries. Michael Myers wears a William Shatner Mask. Six actors originally played Michael Myers. Halloween might take place on Elm Street like A Nightmare on Elm Street (1984). The same exact house is featured in both films. 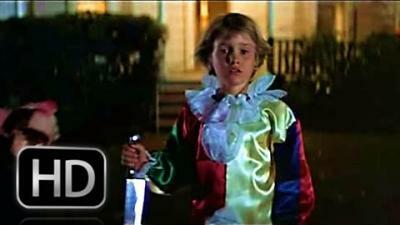 Michael Myers has a cameo in Halloween 3 (sort of). Myers might be possessed by the spirit of a murderous Celtic teenager. Myers had his own Atari video game. There have been several Michael Myers comic book attempts. 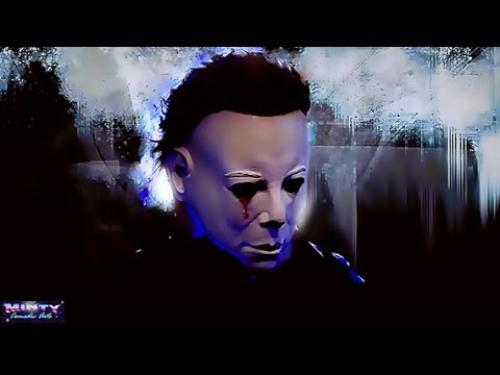 Myers is named after a film distributor. Michael Myer’s middle name is Audrey.